World Oceans Day was created to recognize and honor the body of water which links us all. 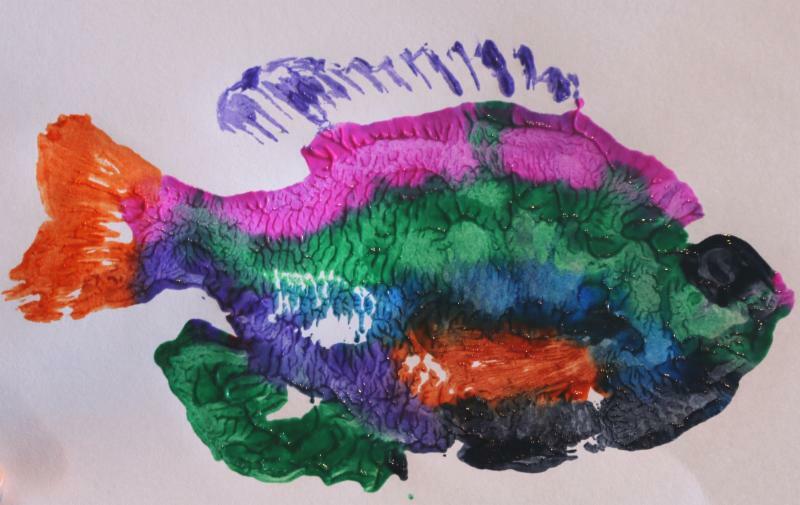 Young artists are invited to send original artwork inspired by the 2017 World Oceans Day theme, "Our Oceans, Our Future." Winning pieces of artwork with the artists' signatures will appear on fun, innovative "pieceless" puzzles, which will be sold right here at Mystic Aquarium and in select West Marine stores across the United States. Each winner will also receive a $250 West Marine gift card. Mystic Aquarium celebrates World Oceans Day June 10. We are bringing the oceans to you with engaging hands-on activities all day! Stay tuned to MysticAquarium.org for more details.